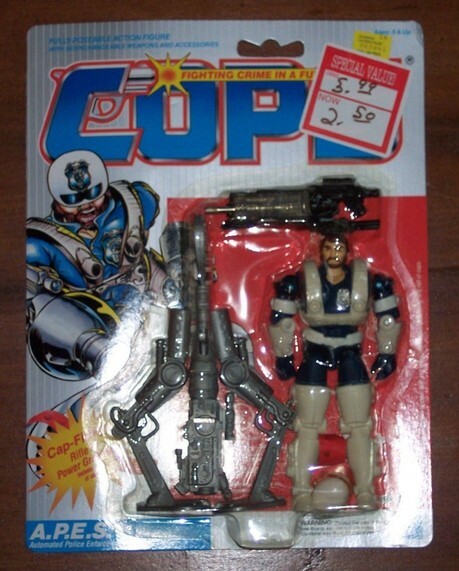 Science Fiction / C.O.P.S. 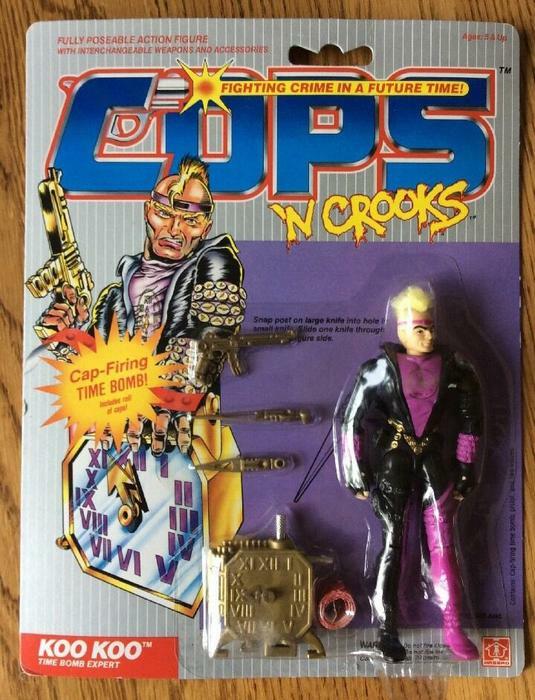 N Crooks / Series 2 - C.O.P.S. 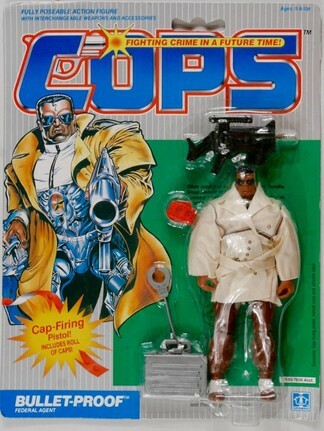 Science Fiction / C.O.P.S. 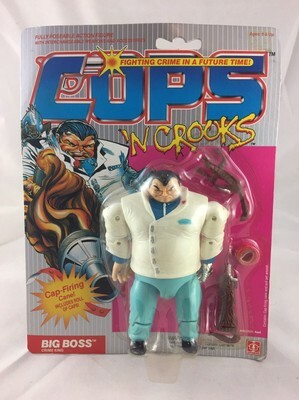 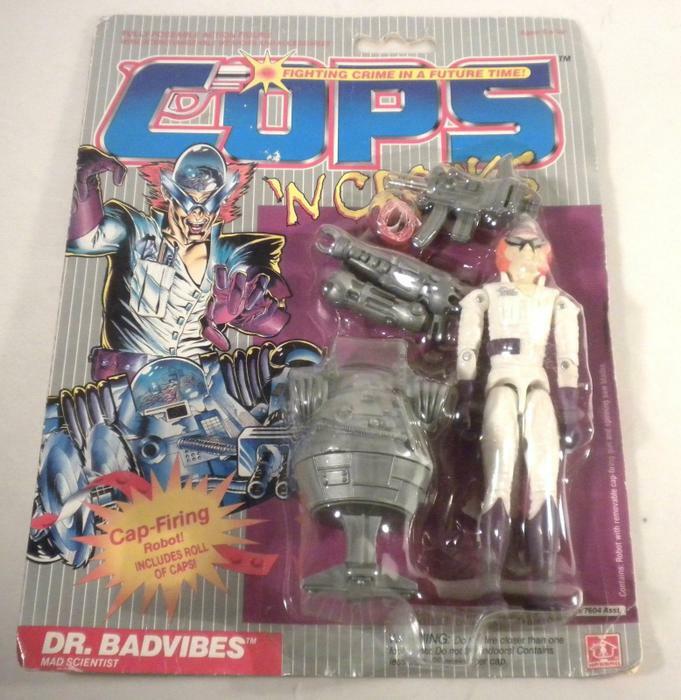 N Crooks / Series 1 - C.O.P.S.